MLK students celebrated exceeding their fundraising goal of $3,000.00 for Jump Rope For Heart. Students were challenged to raise as much as they could with the incentive of throwing pies in the faces of porgram coordinator, Renikka Owens and Principal, Tim McGinnis. 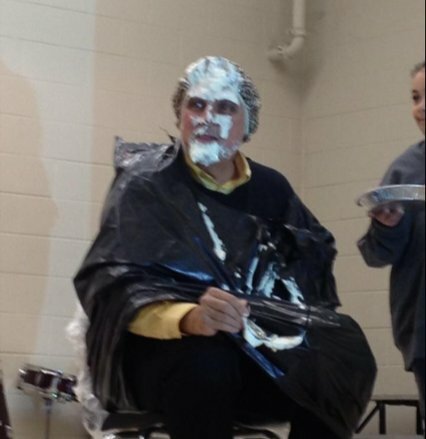 With $3,510.28 raised, students cheered as the two leaders received their just desserts!